Do Brick And Mortar Photo Stores Stand a Chance of Survival? 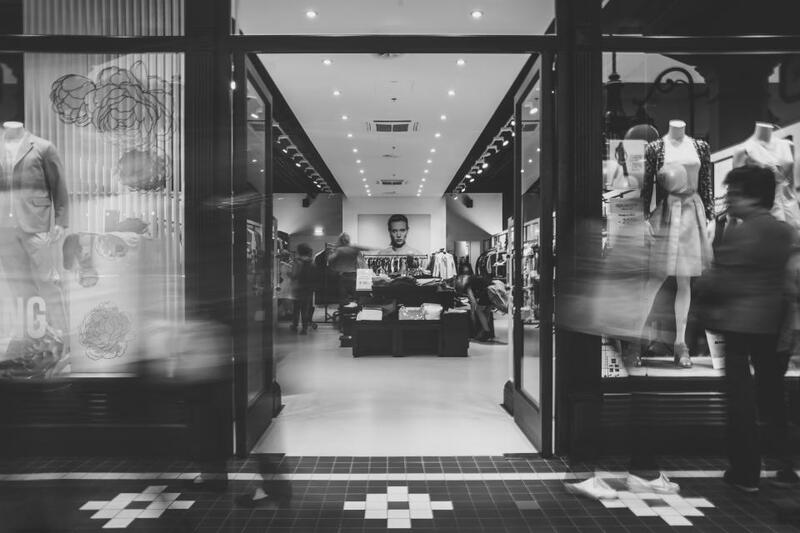 The digital tide has irrevocably disrupted virtually every industry, but none have felt it more than traditional customer-facing businesses that rely on storefronts for revenue. Among these, few have seen such widespread demise as the independent camera and photo shop. The camera and photo shops of old stand-out as particularly degraded relics: Ritz and Wolf, one of the largest names in the industry, sold its remaining stores for liquidation and other shops are closing at a record rate. Meanwhile, the general public is rapidly forgetting the stores used to represent — the art of negatives, darkrooms, and actual “rolls” of film. Today, photographers can get the full service online — they can check gear reviews, buy lenses, take lessons, research destinations, order prints and books, as well as sell their work without stepping into a single business with four walls. Against this backdrop of near-extinction, some photo shops are holding on, innovating and rising above customer expectations to keep the business alive. Petapixel looked into the survival stories of two California photo and printing shops, highlighting their strategies for not just staying afloat, but actually thriving. In terms of making the most of the waves of innovation in the industry, flexibility and early adoption of new technologies are critical for the 21st Century shops. Rob Reiter, owner of The Lightroom, a fine art printing studio for photographers, has always been an early adopter. He jumped at the opportunity to do new things once digital printing had its early rumblings in the ‘80s, even though quality was relatively crude then. Clearly a technophile, rather than focus on the decline of people buying one kind of service due to the digital age, say with 4×6 prints, Reiter acknowledges that the available technology actually makes the printing job easier for studios. Now, Reiter continues to stay ahead of the curve and not shy from the new, drawing crowds from his gallery displays of iphone and ipad art. Also moving with, rather than against, the trends in the market Anthony Brooks, of Claremont Photo and Video, embraces the shifts in his industry and incorporates them into his business model. Brooks, an ex-employee of a shuttered Camera Store, turned his old store’s death into lessons for a new beginning: noting the shift towards people comparing and checking out purchases online and with their phones, his store is built as a physical showroom for people who buy their cameras and gear on Amazon. Both Reiter and Brooks are examples as to swimming with the tide. Their successes underscore the importance of keeping an eye on the coming waves of new technology and industry shifts; otherwise you’ll likely get blindsided. Re-thinking business in response to a changing industry means taking advantage of it while you can. Responding to the new needs presented by newer technologies, Brooks’ business focuses on services like video transfers, converting analogue media to digital media, and adding some helpful organization along the way. The shop also provides services not offered by other competitors, like slide scanning and custom photo printing. As noted by Brooks, the drop-off of one service in the market (for example, the drying up of video transfer market from VHS to DVD) typically corresponds to the pick-up of another (the ramped-up use of incompatible formats like DVD, Mini-DV, and SD will require new transfer services) and it’s in the self-interest of his company to adjust to those fluctuations. In order to remain flexible and keep up with a rapidly changing technological landscape, keeping management expenses down is also a must. Reiter maintains a one person studio, as paying extraneous employees would hinder his ability to stay agile and also mean cutting them when margins were thin. Furthermore, both Reiter and Brooks take care to not invest in equipment that would go out of date long before it was paid off: Reiter puts off any big company purchases until he’s satisfied with his research and Brooks uses a simple set-up — a computer and pigment printer — for his printing facilities. Lastly, differentiating from digital, emphasizing the human aspect of business, and going beyond customer expectations is a strong strategy in today’s ever-changing industry. Brooks, for example, focuses on premium service, giving customers a reason to come back into his store rather than look up for a similar service online. He goes deep in his specialty niche, supplying over 20 kinds of exotic paper like Japanese mulberry or thin sheets with deckled edges. He also offers high value educational services for free, like workshops on photography and printing, and engages with his customer base by posting helpful resources on his website and social media pages. As more client interactions are mediated by a screen and the flood of competitors for photo processing and printing continue to look for new value to add to the digital space, business moves such as Brooks’ could prove imperative when customers crave the direct, visible attention of an expert or prefer a familiar, human interaction. 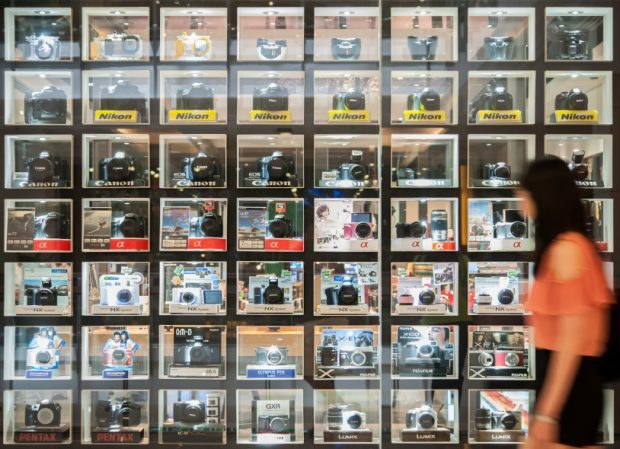 To survive, brick-and-mortar photo and printing shops need to rethink their value and rise with the industry’s shifts. Looking to the future, the keys for continued success are flexible business models with low overhead and a willingness to change with the tide. The strategies seem to take one of two tacks: either taking advantage of the rapid release of new technologies to bring in new business or provide a premium experience with extra, complimentary services, thereby creating a loyal base of repeat customers. Is there still a place for the brick-and-mortar photo shop in the modern day? It seems so. These two companies are certainly proving rebirth can happen in a dying industry.